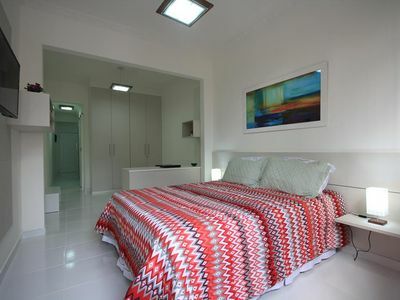 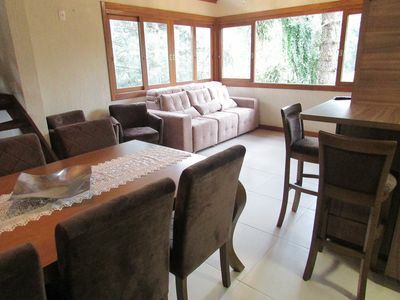 Large L-shaped room, accommodation for 18 people, pool, little house, barbecue and entry for 5 cars. 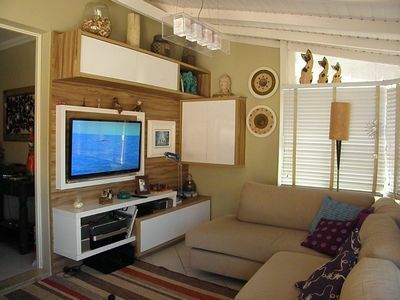 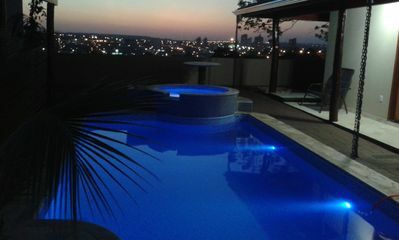 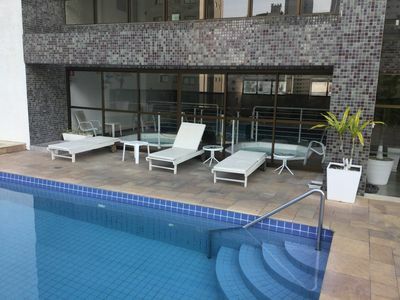 Apartment Beira Mar de Pajuçara - Swimming pool, Sauna, Gym, Wi-Fi and cable TV. 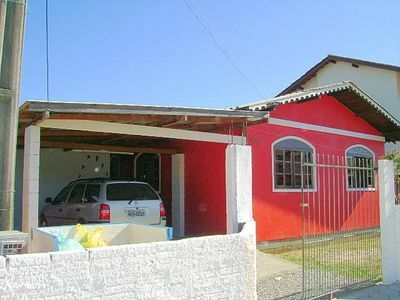 House with 3 bedrooms, one sutite, three bathrooms, tv room, dining room, kitchen, laundry area, space with barbecue, pool and garage for 3 cars ... all furnished. 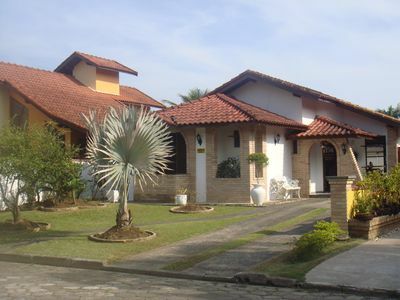 Country house in a gated community. 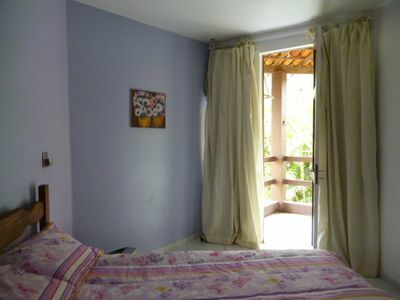 Easy access by Rod. 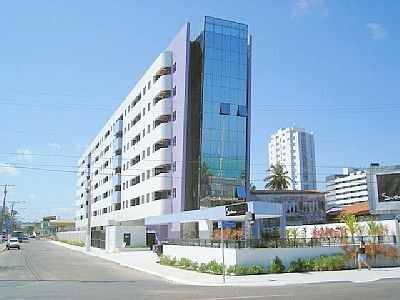 Castelo Branco KM 93. 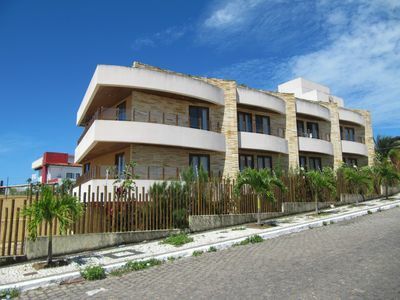 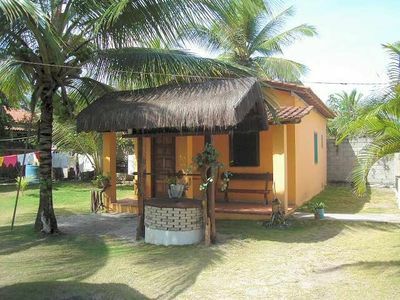 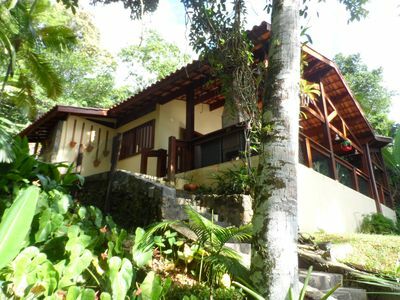 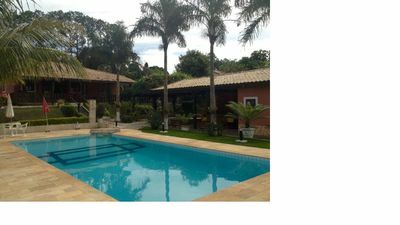 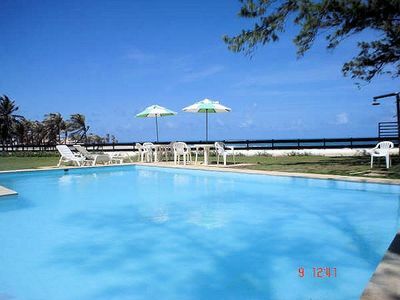 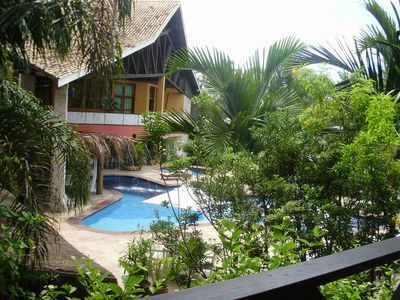 The house is located rigth on the coast, with a great view of the ocean. 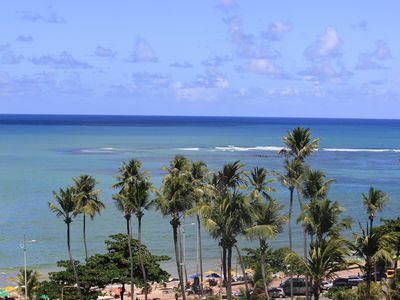 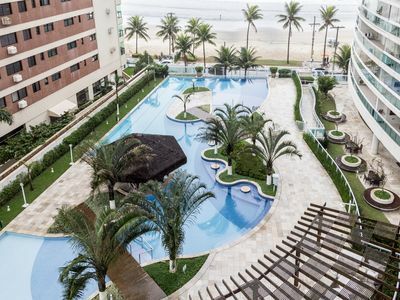 You and your family will have the best moments to enjoy while staying in Ceará. 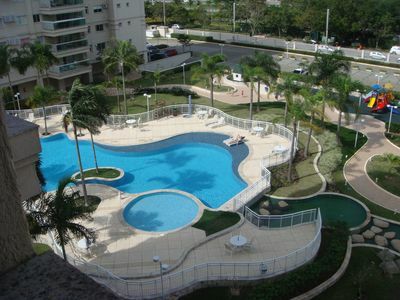 BEAUTIFUL APT WITH SWIMMING POOLS, WI-FI, AIR. 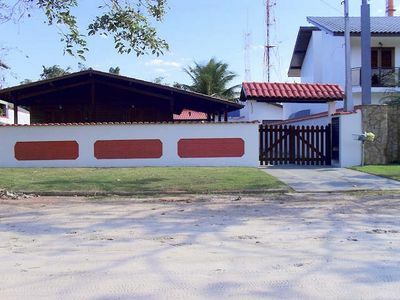 COND., NEAR THE SEA, GARAGE. 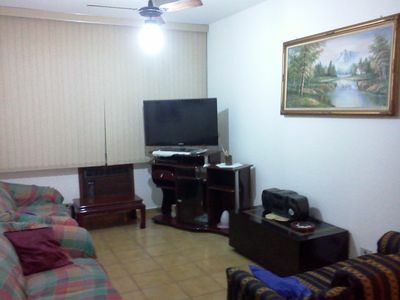 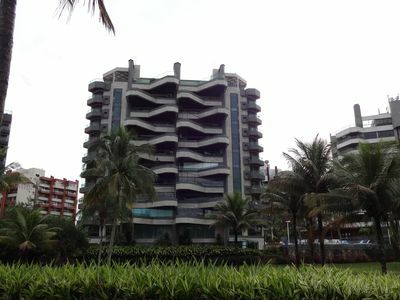 3D coverage in condominium with complete infrastructure, close to the center!